February is Black History Month. African American scientists and engineers have had a huge impact on the STEM world for a long time! Here are a few of the African American scientists, engineers, and mathematicians who have made the STEM world a cooler place! George Washington Carver was a scientist and inventor. He invented over 100 products from the peanut, sweet potatoes, and soybeans! Every invention he created was to help make the world a better place, and that is exactly what he did! Euphemia Lofton Haynes was a mathematician. 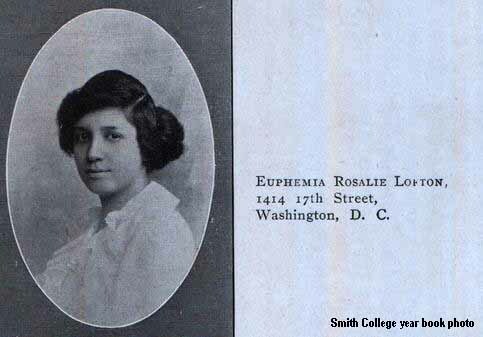 She was the first African American woman to receive a PhD in mathematics. Afterwards, she turned towards the world of education to change the face of education. She did so by fighting against segregation in schools and advocating for poor students and better schools. She took the STEM and education world by storm! 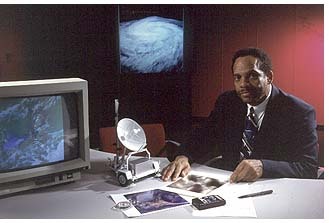 George Edward Alcorn Jr. is a physicist and inventor. He earned a PhD in atomic and molecular physics. He has invented and patented many creations, including the Imaging X-ray Spectrometer. For this invention, he received the NASA Inventor of the Year Award. Campbell C. Johnson was a Quality Engineer. He started college as a Civil Engineering major at Howard University and realized his passion for Chemical Engineering. This caused him to transfer to Rensselaer Polytechnic Institute, but because he was a transfer student and the only African American in his class, he was at a disadvantage which caused him to push himself to the best of his ability. He graduated with his degree in Chemical Engineering in 1942. Dr. Daniel Hale Williams was performed the first successful open heart surgery at Provident Hospital in Chicago. This hospital was also founded by Dr. Williams, and was one of the only hospitals to welcome African American patients. Dr. Williams changed the medical world for years to come! That’s only a few of the many African American scientists and engineers to change the world of STEM forever!